to reveal the nature of their contents. Nature of the contents. What is in the tank. Quantity of material in the tank. This can be expressed as weight, mass, level or volume. Condition of the material in the tank. This can include temperature, pressure, or a range of other specific attributes which may have a bearing on the process or operation for which the material is to be used or applied. Instrumentation and fixtures of varying styles and types are used to provide information relating to the three areas noted above. A broad range of tank level measurement techniques and instruments are employed to quantify tank contents. Specialized sensors can be used to measure conductivity, pH, and a host of other material aspects. Industrial storage tanks are used as containers for everything from water to fuels to chemicals. Contents may be pressurized or blanketed with ignition suppressing gases, such as nitrogen. The construction of a process tank must meet requirements for safety and functionality related to its specific use. Well known commercial applications include those in food, beverage, and dairy sectors. Every industrial or commercial use will have standards for physical safety, product safety and quality, as well as requirements for effective integration into whatever system the application presents. 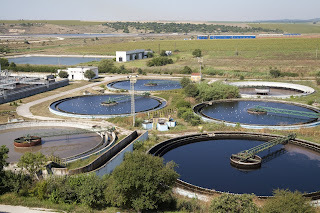 Mixing tanks perform a different function in the control process as opposed to storage tanks. Mix tanks are involved in batching and blending processes. Made of glass, plastic, sturdy rubber, or stainless steel, mixing tanks blend different substances together to create materials for production. The refined mixing process occurs as certain amounts of liquids are funneled into the tank from lines leading to the tank. The tanks may be provided with specialized fixtures or apparatus to facilitate the combining of constituent substances. Depending upon the application, the components may not all be liquid. The term “tanks”, per se, encompasses practically an entire industry in itself. The variety of sizes, forms, materials, and accessory features is enormous. Share your tank instrumentation and measurement challenges with process measurement specialists, leveraging your own knowledge and experience with their product application expertise to develop an effective solution. One of Magnetrol's recent innovations. Some companies, through hard work, innovation, and good fortune, manage to stand the test of time and thrive for decades in a competitive environment. The manufacture of process measurement and control equipment and devices is an arena where standing still in the market is not a viable business strategy. Magnetrol has been helping process operators measure and control fluid level and flow for decades. The company recently posted an article on their own blog outlining a little of the company history as illustrated through product innovations. We include an excerpt from the blog below and encourage readers to share their fluid level and flow challenges with application specialists. Leveraging your own process knowledge and experience with their product application expertise to develop effective solutions. This year marks the 85th anniversary of the founding of Magnetrol®. Since its very beginning, MAGNETROL has been a company focused on level and flow measurement innovation, designing cost-effective, cutting-edge solutions for its customers. In honor of 85 years of success, here’s a look back on some MAGNETROL highlights over the years. 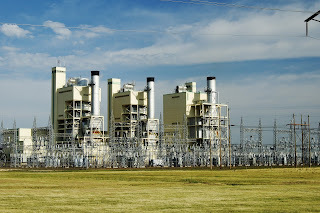 The history of MAGNETROL dates to 1932 as a Chicago-based manufacturer of boiler systems. The first MAGNETROL level control was born when the founding company, Schaub Systems Service, needed a controller for its boiler systems. Our innovative device was the first of its kind to accurately and safely detect the motion of liquid in boilers and feedwater systems. Soon the MAGNETROL name became synonymous with rock-solid, reliable mechanical buoyancy controls. We didn’t stop there, continuing to develop radar technology and adapt it to the needs of our customers. In 1999, MAGNETROL released the first ECLIPSE high-temperature/high-pressure probe, rated to 750 °F (400 °C). We developed an overfill-capable coaxial probe in 2000. And in 2001, we became the first company to incorporate GWR technology into a patented magnetic level indicator chamber, offering true redundant measurement. In addition to these new developments in GWR, MAGNETROL created many pulse burst and non-contact radar devices for use in challenging process applications. We also secured our core capabilities in electronic technologies, including RF capacitance and ultrasonic. Most recently, MAGNETROL released the Pulsar® Model R86, a groundbreaking new 26GHz non-contact radar featuring a smaller wavelength for smaller antennas and improved 1mm resolution. We continue to raise the bar for level and flow measurement. Whatever the future of industrial technology, MAGNETROL will be in the thick of it, developing the products that bring customers accuracy, reliability and peace of mind. We are a team of innovators—and innovators are always moving forward. Share your process measurement and instrumentation requirements and challenges with professionals that specialize in their proper selection and application. Combining your own process knowledge and experience with their product application expertise will help to develop effective solutions. 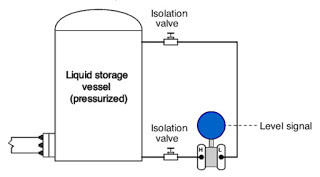 The determination of level in tanks or other vessels is a lifeblood operation in fluid processing. A number of technologies are available that provide workable solutions for a designated range of uses. Selecting the most appropriate measurement technology for an application can entail consideration of how several goals are achieved. Accuracy - Differing applications will place their own importance on the degree of accuracy needed. Some operations, depending upon the value of the material, safety impact of over or under filling, and other operation specific factors, will benefit from higher levels of accuracy. Matching the instrument accuracy to the needs of the operation can often save first cost and widen the field of prospective instruments to be considered. Reliability - Reliability has two facets. Of course, any operation benefits from an instrument that starts working and keeps working. The challenge is to evaluate how the instrument works and compare that to how the process works. Does the process expose the instrument to conditions that may impair its function or shorten its useful life? The second facet concerns the degree of confidence that the operator can place on the level reading delivered by the instrument. Will the readings be accurate under all reasonably probable operating conditions? Are there process conditions which may generate a false level reading? The ability of the measurement technology and the instrument to consistently deliver information that can be used for decision making is paramount. Low maintenance burden - Maintenance is still largely accomplished by people, a limited resource in any operation. An instrument that requires less technician time to maintain proper operation brings a benefit to the operation. There can certainly be other factors to consider for any application, but a systematic weighing of those many factors can result in making a solid decision that delivers a positive outcome. Magnetrol, globally recognized innovator in level measurement technology, has released its Pulsar R86 non-contact level transmitter for industrial process control use. The new instrument combines the company's many years of innovation in the level measurement field into a single transmitter. The unit has applications throughout almost every industry, with a powerful array of operating features. A product datasheet is included below, so you can learn more about the Pulsar R86. Share and discuss your level measurement requirements and challenges with process measurement specialists. Combining your own process knowledge and experience with their product application expertise will produce an effective solution. The company's longevity and dedication to the industrial market has resulted in a broad offering of superior quality products for flow, level, pressure, and temperature measurement, as well as filtration products and valves. Everyone at MS Jacobs takes pride in the company's ability to solve tough applications and provide exceptional customer service with a team of trained outside sales engineers and inside customer service representatives. MS Jacobs' Pittsburgh service center provides instrument calibration and repair for MSJ's complete line of products, as well as those of other manufacturers. The company carries factory authorization for repair of numerous manufacturers' industrial process instrumentation products. The service center also provides custom assembly of instruments and other gear to meet customer requirements. Completed assemblies are tested and certified prior to shipment. Reach out to MS Jacobs & Associates for the products and services that move your process instrumentation and control projects toward a successful completion. 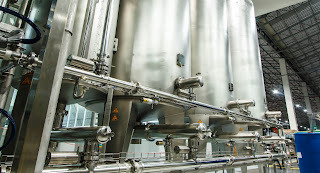 Liquid level measurement is ubiquitous throughout industrial fluid processing operations. Whether via direct or inferential means, the fluid level data point is an integral part of operational and safety plans for an installation. Magnetrol, a globally recognized leader in the design and manufacture of level measurement instrumentation, has produced a comparison of displacer transmitters and differential pressure transmitters applied to liquid level measurement. What is a displacer transmitter? Displacer transmitters are considered a direct means of level measurement. As the core position changes with liquid level, voltages are induced across the secondary windings of the LVDT. These signals are processed in the electronic circuitry and used to control the current in the 4-20 mA current loop. The enclosing tube acts as a static isolation barrier between the LVDT and the process media. 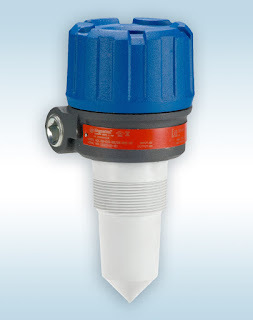 How does a differential pressure transmitter measure liquid level? Liquid level can be inferred through the measure of the pressure generated by the column of liquid in a tank or vessel. The measurement device must be calibrated for the specific gravity of the measured media in order to attain reasonably accurate results. 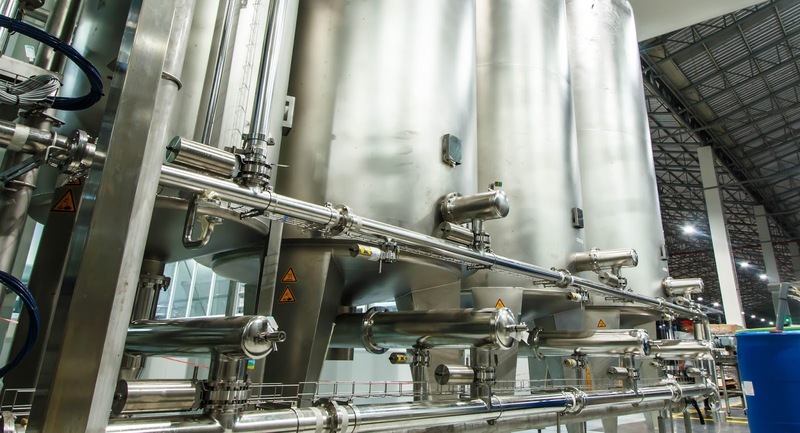 There are a number of installation arrangements of differential pressure transmitters that will accommodate tanks open to atmosphere, closed pressurized tanks, and more. The comparison is included below and provides some interesting points to consider. Share your level measurement application challenges with a product application specialist. Combining your process experience and knowledge with their product application expertise will produce the best solutions for your process measurement needs. 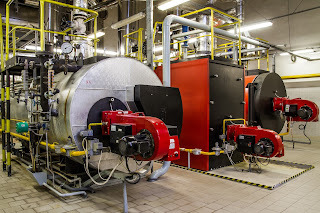 Steam, an energy efficient, reliable, scalable form of transferring heat, is utilized throughout commercial, industrial, and institutional settings. The ubiquitous adoption and use of this heat transfer medium has resulted in steam generation ranking as a substantial line item on any organization's financial operating report. The scale of many steam production operations can produce some sizable payback opportunities from modifications that improve efficiency or reduce maintenance requirements. The application of modern precision measurement instrumentation is one area where comparatively modest investments in system improvement can yield ongoing returns. Magnetrol International, a globally recognized leader in the design and manufacture of flow and level instrumentation, has produced a white paper describing aspects of the steam cycle that are candidates for profitable improvement and how various measurement technologies can help garner the maximum attainable gain in efficiency. The paper is included below, and will prove to be informative and interesting reading. More information is available on specific instrument recommendations from product application specialists. Share your steam system challenges with them and work together to find the best solutions. 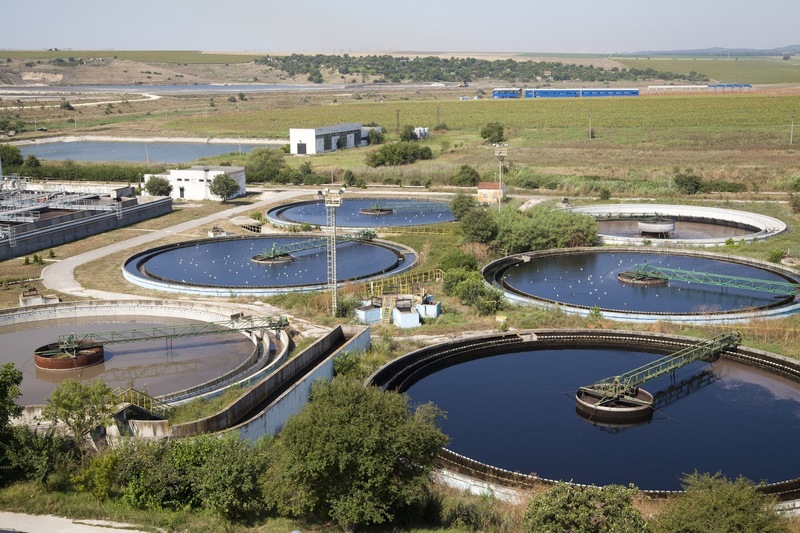 With its ability to reliably detect tank liquid surface level under conditions that prove challenging to other methods, radar technology generally provides an operational advantage over other non-contact level measurement options. 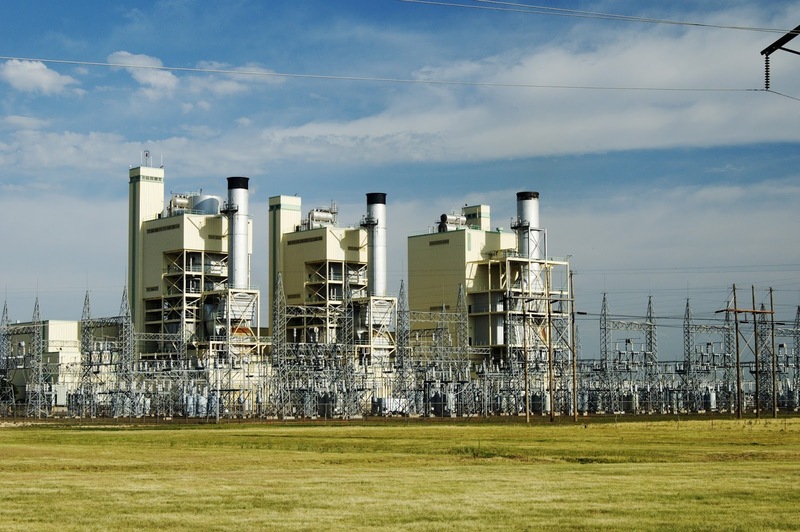 Historically, the cost of radar level transmitters for industrial process control applications has hindered their success as a unit of choice for some installations. Magnetrol has changed that imbalance with their recent introduction of a lower cost radar level transmitter for tough applications. The Model R82 provides radar performance at a price point comparable to competitive ultrasonic units, but maintains the performance advantage inherent in a radar based device. The unit utilizes pulse burst radar technology at 26 GHz, employing advanced signal processing to filter out false echos produced by a range of in-tank conditions that can produce false readings from ultrasonic units. The short video below provides a closer look at the R82 and its performance advantages. Technical data sheets and any application assistance you may need is available from product specialists. Share your level measurement and control challenges with them and work toward the best solution. 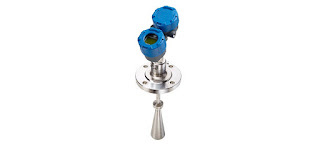 A new entry into the non-contact radar level measurement transmitter arena has been released by Magnetrol, a well known manufacturer of level and flow measurement instrumentation for the industrial process control field. The new Model R96 Non-Contact Radar Level Transmitter is intended primarily for applications where continuous fluid level measurement is required. "Virtually unaffected by the presence of vapors or air movement within a vessel’s free space, the two-wire, loop-powered, 6 GHz Radar transmitter measures a wide variety of liquid media in process conditions ranging from calm product surfaces and water-based media to turbulent surfaces and aggressive hydrocarbon media." The Model R96 level transmitter offers features that combine to deliver a state-of-art instrument for accurate continuous level measurement. A product brochure is included below. Contact application specialists to formulate the right product configuration for your level measurement challenge, or to get more detailed information. 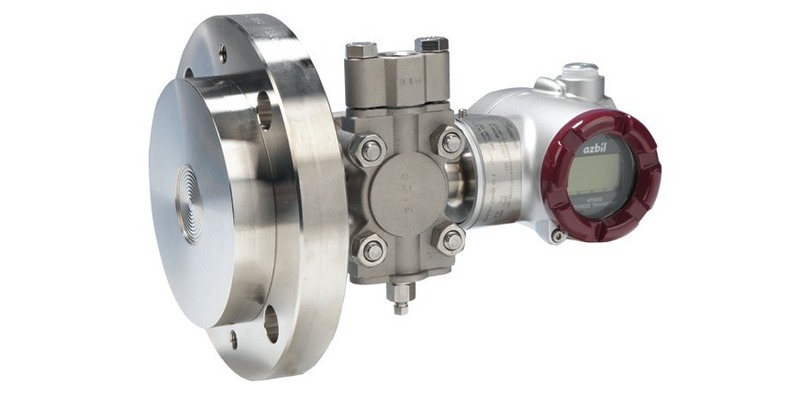 Orion Instruments, a world class manufacturer of magnetic level indicators, level switches, and level transmitters, has released a new product for use in the industrial process measurement and control field. Their Jupiter Model JM4 magnetostrictive transmitter incorporates the company's many years of research, development, and field experience to provide a safer, simpler, and smarter transmitter for liquid level measurement and control. The new model from Orion boasts level measurements with accuracy as high is +/-0.05" (1.27mm). The transmitter head can be rotated up to 310 degrees with an option for remote mounting. Variants are available for direct insertion or external mounting, with approvals for a number of area classifications. There are other valuable features to this series of level measurement instruments that reflect Orion's expertise in the field. Browse the new product brochure included below. It provides illustrations of the product and its operating principle, along with dimensioned drawings and a listing of all the product options and variants. 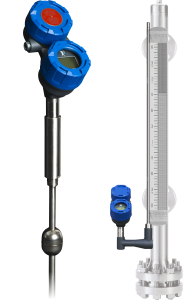 You can always obtain whatever information you need about Orion level measurement instruments from a product specialist. Share your liquid level measurement challenges and requirements with them for recommendations on the best solutions.